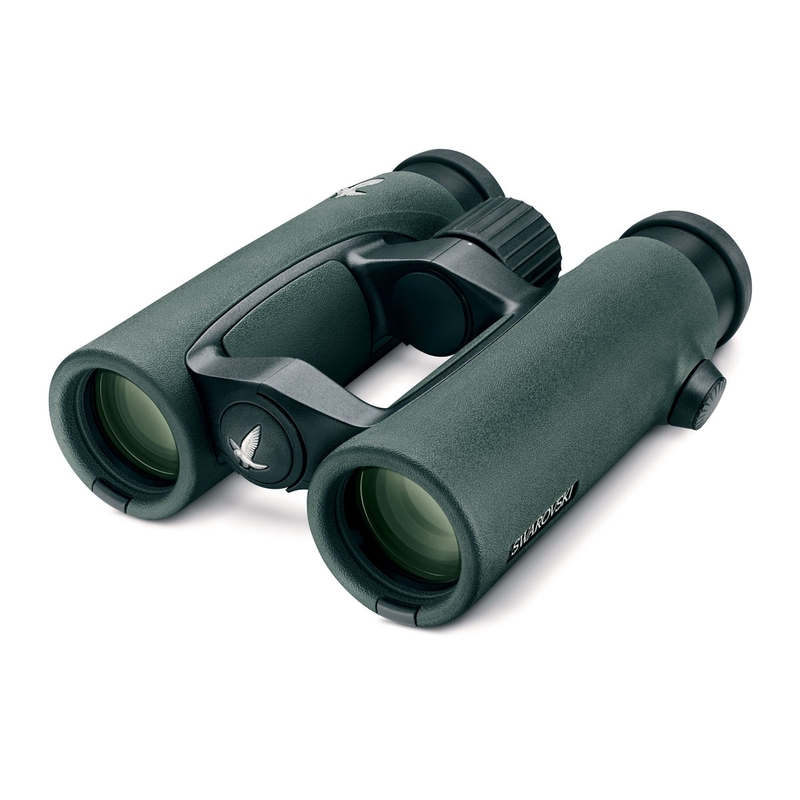 Swarovski EL 10x32 Swarovision Field Pro Binoculars. Swarovski EL Swarovision Field Pro Binoculars combine Swarovski's unparalleled technology and optical quality and a compact, lightweight design to provide the perfect choice for anyone seeking a high end compact pair of binoculars. 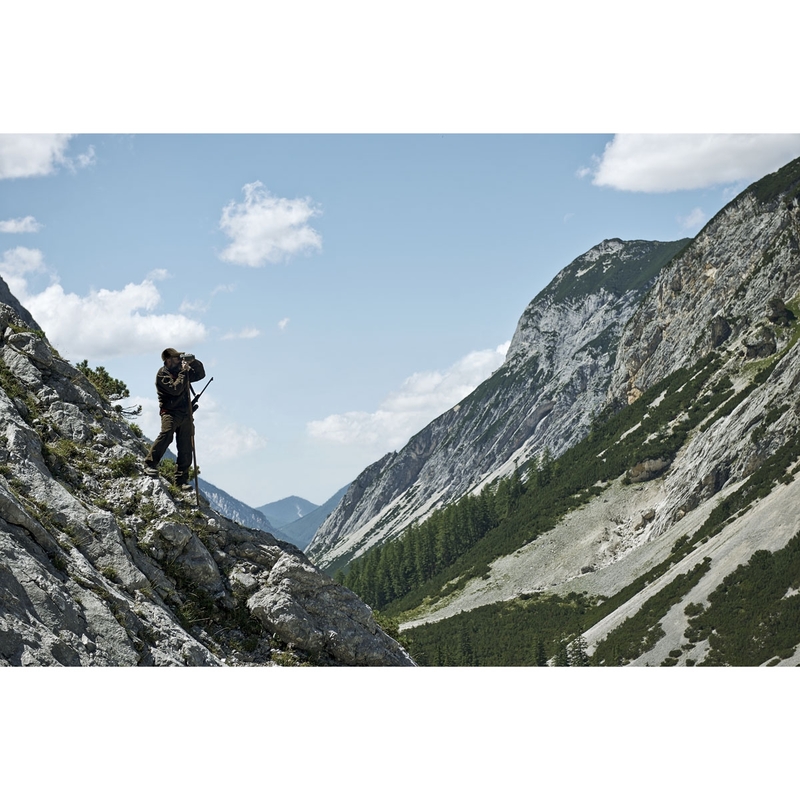 The small El 2 binoculars fit perfectly in your hand and are the ideal choice where size and weight are important factors. 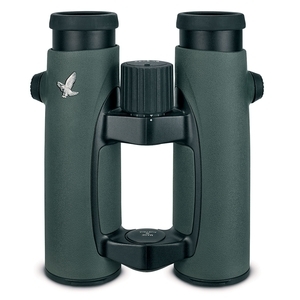 Best of all binos expensive but worth it. Excellent quality and performance for this this size. Very well suited for long walks stalking crawling when bigger bino will be on your way and will keep banging over your chest and firearm.